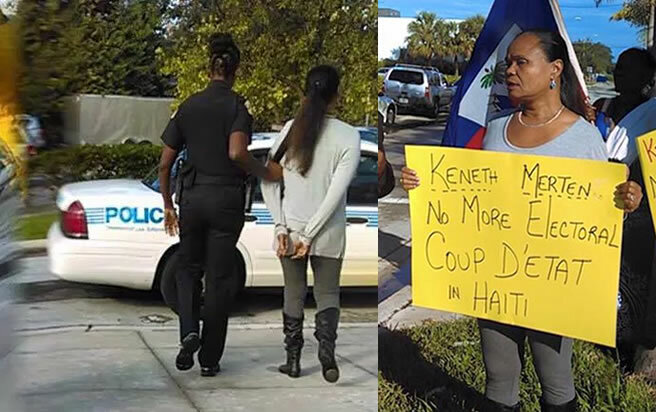 Haitian-American protest singer and songwriter, Farah Juste, was arrested by Miami police while she took part in protesting the presidential election results in Haiti. The majority of Haitians believe the elections were rigged to put Jovenel Moise in first place. According to Provisional Electoral Council (CEP), Moise received 33% of the vote, but exit polls show just 6% of voters chose him. On a follow-up poll when the preliminary results were made public, the same sampling of voters said the elections were unfair (90%); whereas the exit polls showed 82% thought the elections were fair. Juste, along with other protestors, showed up at a rally for Jovenel Moise, a presidential candidate running under the Parti Haitien Tet Kale banner. The rally happened at Miami's Little Haiti Cultural Arts Center. The police later let her go in spite of the fact the demonstrators she was with did not possess a protest permit. Here is a picture of the famous singer, songwriter, artist Stevy Mahy with Haitian and Caribbean Music Promoter Roland Berthold together. 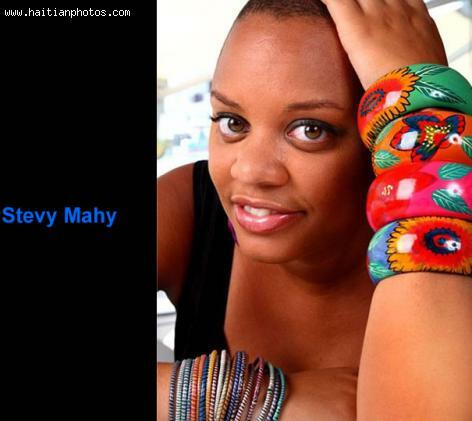 Although she is not very popular in Haiti and among Haitians in the Diaspora yet, Stevy Mahy is an international artist. Stevy Mahy was born in Paris but spent part of his childhood in Guadeloupe where her parents are from. She is a true Creole woman. growing up in a family where both mother and father are musicians and singers, it is only natural that Stevy Mahy would be in love with music. She recorded "mama DEPI or pati" or "I want a little brother "with his mother, that the age of 9 years. 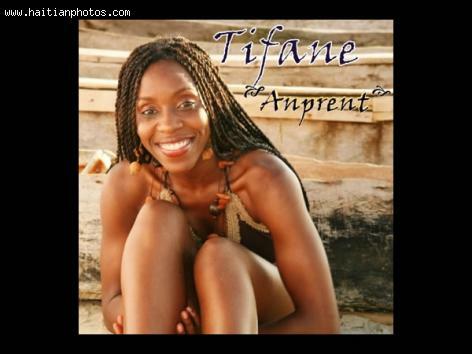 The first song created by Tifane is titled "Se Kom si" which came out in 2005. This song was so popular that it remained at the top of the music chart for a long period of time. Her first music album was a complete success. The album, "Anprent" had many hit songs in it. Here is a picture of one of the most beautiful Haitian women. 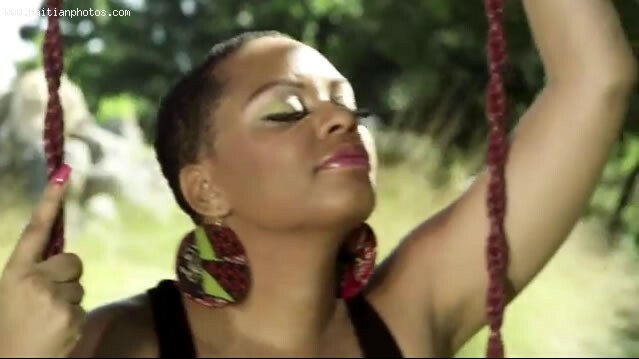 Misty Jean, the superstaar in the Haitian music industry. 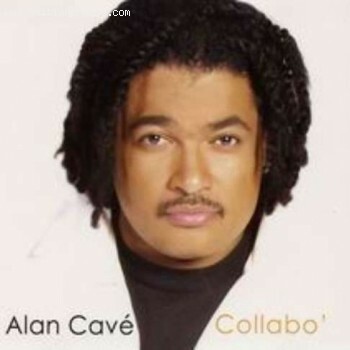 Here is a picture of Alan Cave. Haitian Kompa and Zouk singer and the lead of the group Zin, Georges Alan Cav is a reference in the Haitian music business. He was born on February 27 in Brooklyn, New York and has two brothers and two sisters, Syto Cave Jr. formerly of Lakol , Wladimir Cave, Gaelle Auguste and Sereine Leon. He became a family man when he married Myrtho Polo in 2000. They have son. 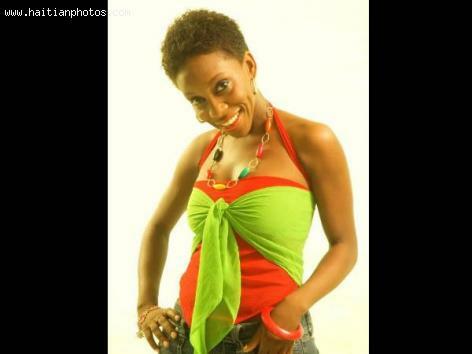 Singer Stevy Mahy is featured in this picture. Her biggest hit was a song called Beautiful off of her freshman album. She makes music based on her feelings rather than becoming famous, so when this became a hit she was stunned. 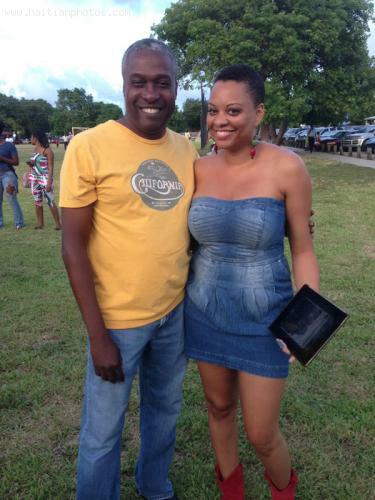 This is a picture of the Haitian musician who founded the Alan Cav Music Educational Fund. There are many songs one can pick to attribute to his success. At one point, Alan Cave was producing hit songs on a regular basis. One of the greatest successes of Alan Cave's career has been the recording All I Want 1999 . However, there were many others. He is now involved with charity. In 2001, Alan Cave and his family founded the Alan Cav Music Educational Fund. This is a not-for-profit scholarship fund that acknowledges university music majors, who maintain high GPAs.